Join this webinar and learn why every university should have an angel network and how to organize one. Over the last decade, most universities have created entrepreneurship and startup programs, but few have taken the next step and created a university-based angel network to help students, faculty, researchers and alumni fund those startups. Angel investors are high-worth individuals who fund and mentor startups. Having a university-based angel network brings these investors to the university to help develop and fund university startups. 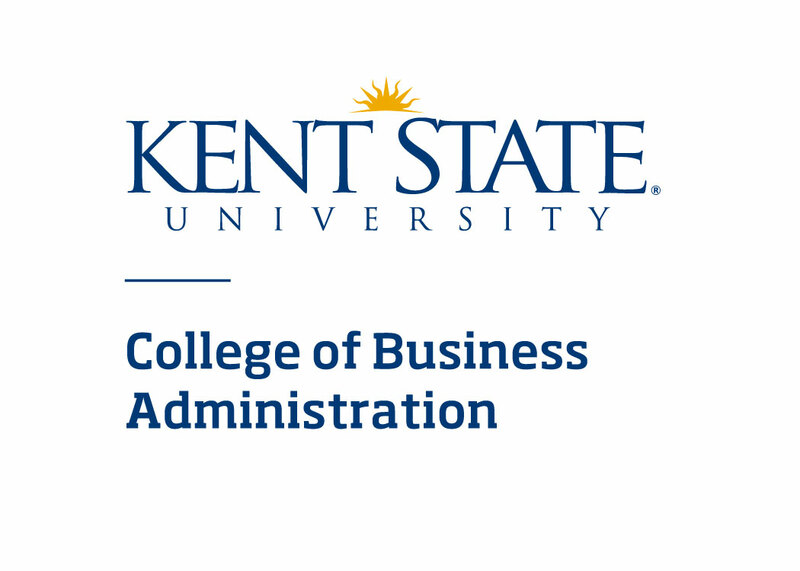 This webinar is co-organized with Kent State University's College of Business Administration. ABOUT THE WEBINAR SERIES: Building a Startup Nation is a webinar series organized by the National Council of Entrepreneurial Tech Transfer (NCET2). This series aims to bring to light that startups are often an under-appreciated part of the national economy. Yet, the national startup ecosystem creates almost all the net new jobs and national innovation produces half the economic growth. This series highlights the players in the startup economy in an attempt to provide a greater understanding of their important roles. It will highlight the entrepreneurs, students, researchers and universities attempting to build a startup nation, along with the angel investors, VCs and Fortune 500 attempting to finance it.